Just Born Gives Back with "Buy a Bunny, Give a Bunny"
BETHLEHEM, Pa., March 19, 2015 -- With spring around the corner, the retail arm of Just Born Quality Confections, makers of PEEPS®, MIKE AND IKE®, HOT TAMALES® and GOLDENBERG'S® PEANUT CHEWS® Brand candies, has announced a partnership with BAMKO, a global sourcing company focused on providing safe ethically made products. Just Born, together with BAMKO, will donate PEEPS® plush bunnies to Starlight Children's Foundation, a leading global charity that partners with experts to improve the life and health of kids and families around the world, for every PEEPS® plush purchased now through March 31. BETHLEHEM, Pa., March 24, 2014 -- If you are looking for some fun and unique gifts to fill Easter Baskets this year, look no further than PEEPS & COMPANY® and www.peepsandcompany.com. 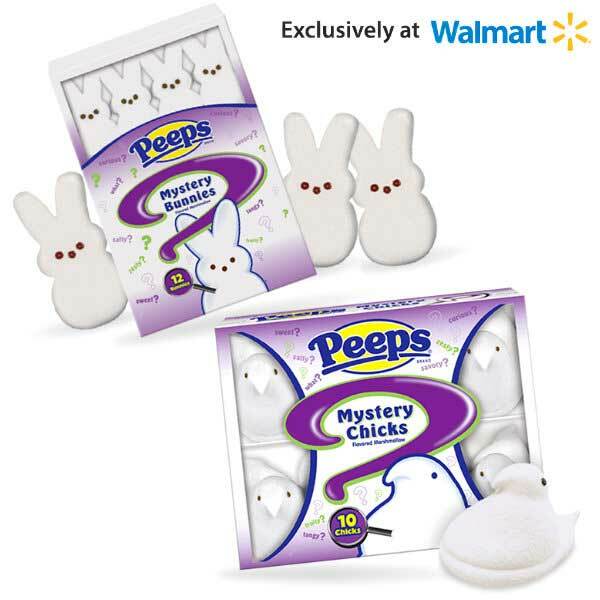 The online and retail stores feature candy, apparel, merchandise and sweet treats from candy brands PEEPS®, HOT TAMALES®, MIKE AND IKE® and GOLDENBERG'S® PEANUT CHEWS®. 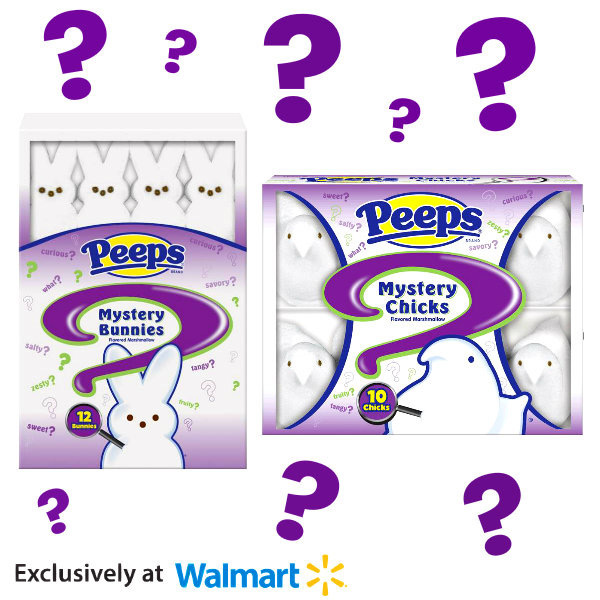 PEEPS® Rainbow Party Pack: This colorful party pack contains six trays of our iconic 10 count marshmallow PEEPS® chicks in every color of the rainbow, perfect for gifting, decorating or eating! PEEPS® Shaggy Plush Bunny Toy: These cuddly cute plush bunny toys will make a great addition to any Easter basket! Available in blue and green. BETHLEHEM, Pa., Dec. 2, 2013 -- Just Born Quality Confections, the family-owned maker of PEEPS®, MIKE AND IKE®, HOT TAMALES® and GOLDENBERG'S® PEANUT CHEWS® Brand Candies, today announced the launch of a new PEEPS® advertising campaign, "Santa Hop." 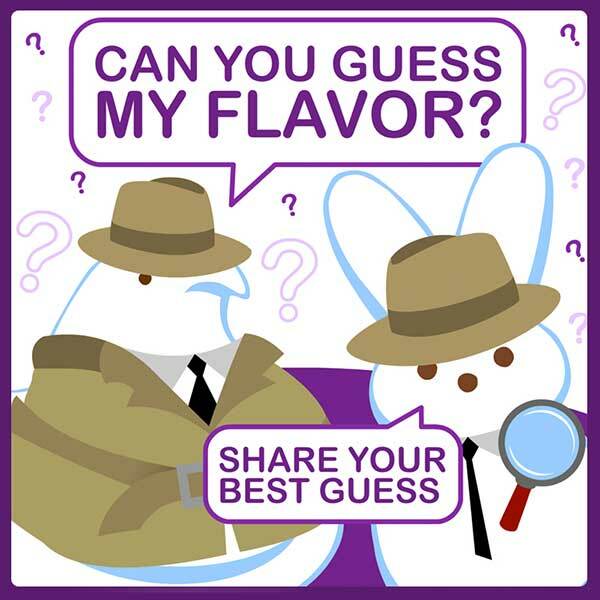 The new advertising marks the first time that PEEPS® will have television presence during the holiday season, elevating the visibility of the brand's holiday offerings and raising awareness for PEEPS® outside of their core Easter selling season.